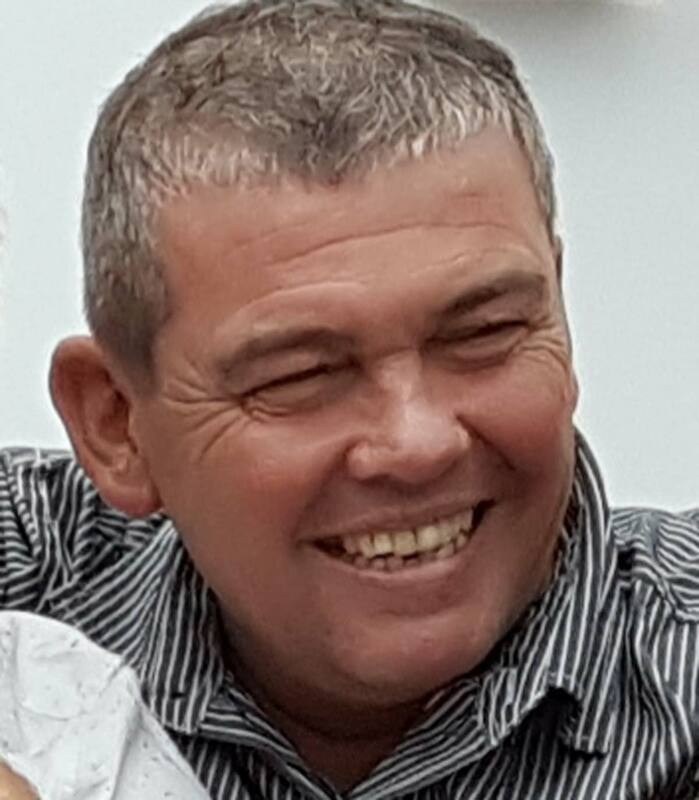 The family of a man who died in a fatal collision on the westbound lane of the A35 Dorchester bypass near Bere Regis has issued a tribute. “It is with complete heartbreak and sadness that our family have to announce the very sudden and tragic loss of Dave Grant-Jones. “He was a husband, father, grandfather, brother and uncle and was loved by all that knew him. The incident that resulted in David Grant-Jones’ death occurred at 4.40pm on 14 July, when Dorset Police was called to reports of a three-vehicle collision on the westbound lane of the A35 Dorchester bypass near Bere Regis, just before the single carriageway becomes a dual carriageway. David Grant-Jones, driver of the Freelander, sustained serious injuries and died at the scene. His wife, 59-year-old Heather, who was travelling in the front passenger seat of the Freelander, sustained serious injuries and was flown by air ambulance to Southampton General Hospital for treatment. The driver of the BMW, a 27-year-old man from Bournemouth, sustained serious injuries and was taken to Southampton General Hospital for treatment. A 39-year-old Bournemouth man who was travelling in the BMW sustained a life-threatening head injury and was flown by air ambulance to Southmead Hospital in Bristol. A second passenger, a 26-year-old man, sustained serious injuries and was taken to Poole Hospital for treatment. A 38-year-old man arrested for causing death by dangerous driving and causing serious injury by dangerous driving has been released under investigation while enquiries continue. Anyone with information is asked to contact Dorset Police via email at 101@dorset.pnn.police.uk or by calling 101. Visit www.dorset.police.uk for more information.